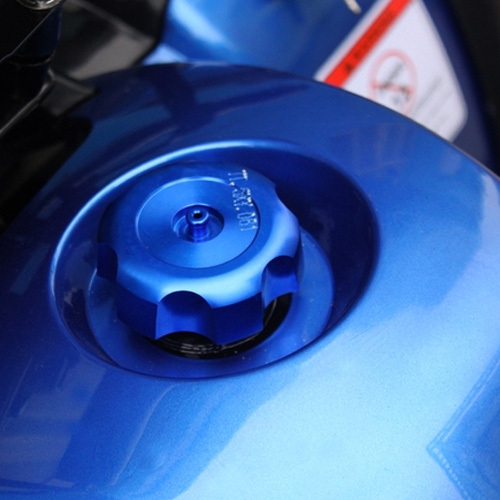 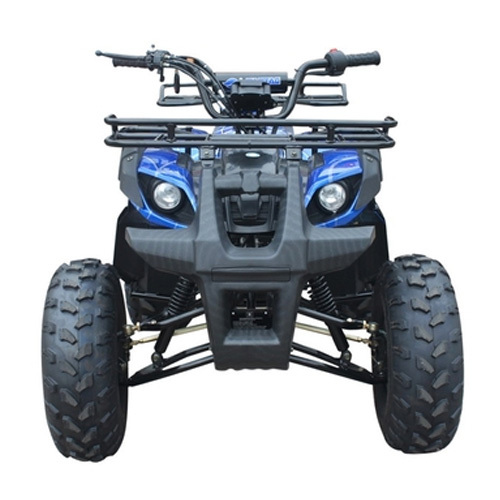 The intermediate sized TForce, 110cc, fully automatic w/reverse. 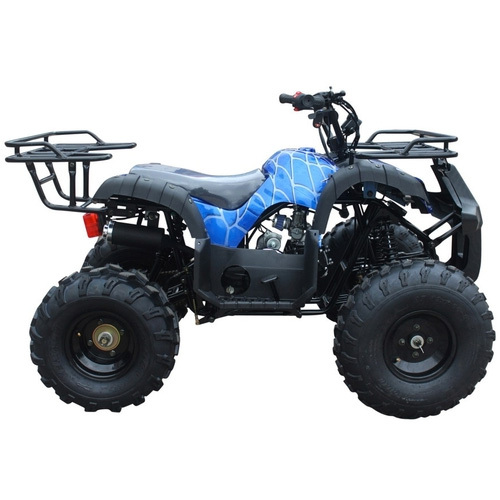 This ATV is ready to take on whatever you throw at it. 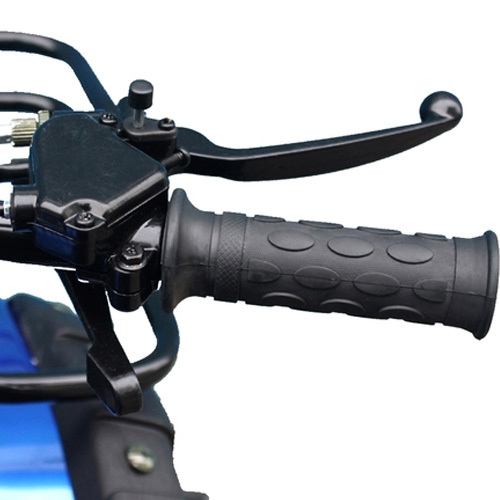 Standard features include working high-low beam head lights with Parking and Brake lights. 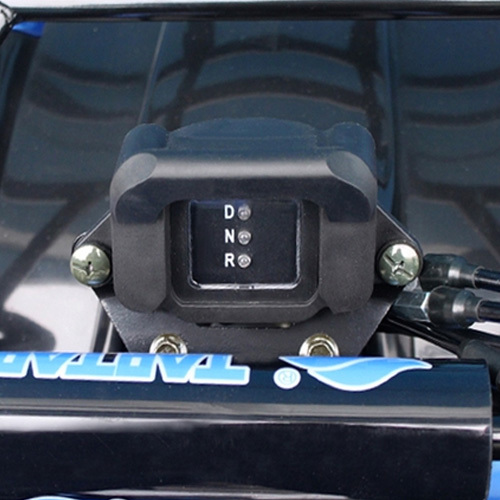 Hand shifted gear select (F – N – R) with integrated gear select indicator. 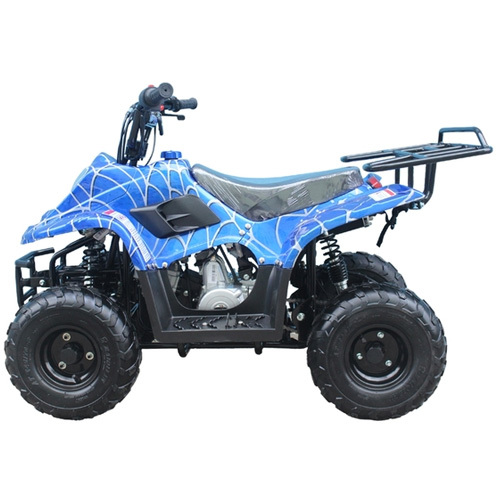 Hand operated front Drum brake and Rear foot operated hydraulic disc brakes make this ATV stop safely and quickly, A 110cc Four-stroke engine means no need to mix oil w/gas, The Independent front suspension with adjustable preload oil filled shocks soaks up the bumps and make for a great handling and comfortable ride. 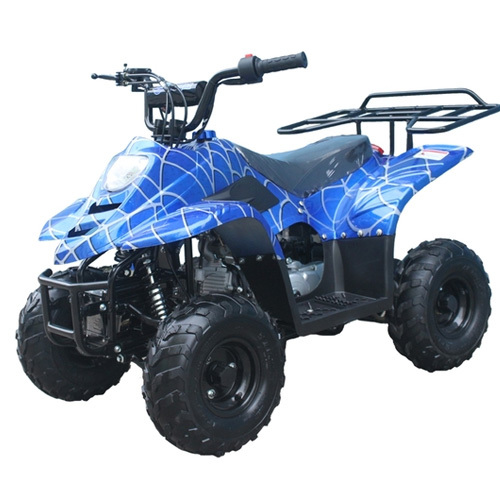 Available in multiple color options, stop in or call for options and availability. 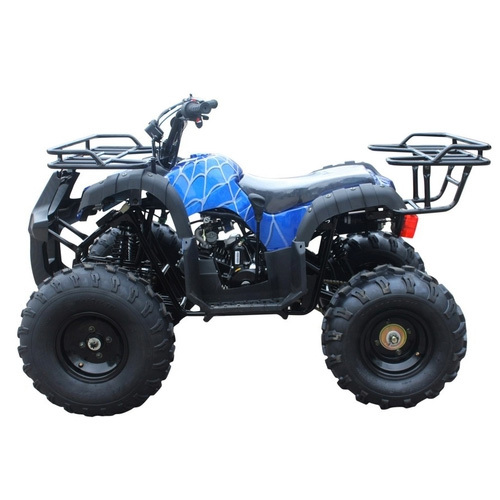 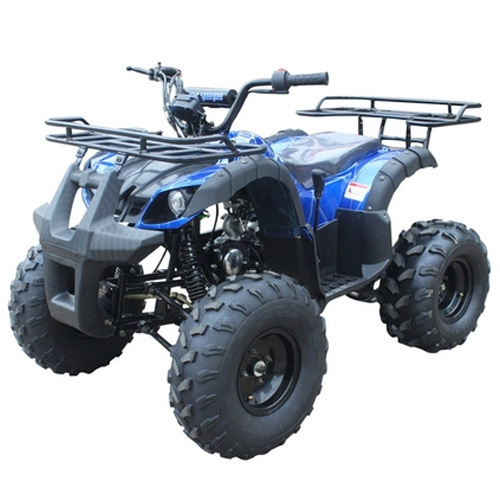 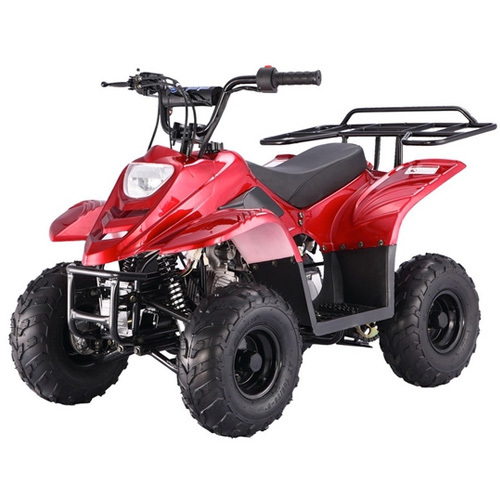 The Tao Tao 110cc ATV Boulder B1 is our newest model kids ATV, powered by a dependable 4-stroke 110cc air-cooled engine. 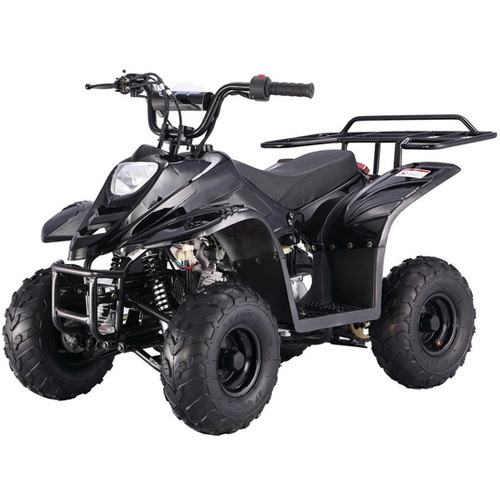 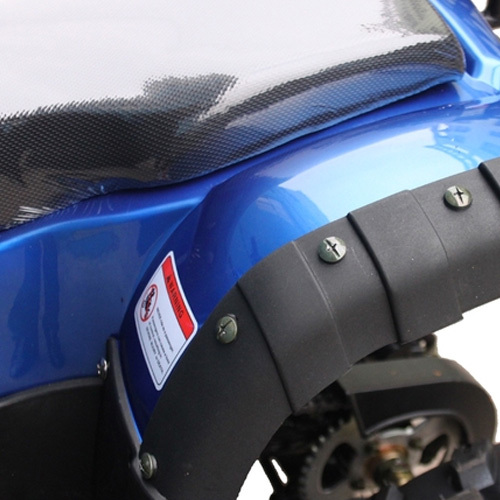 The ATV is also equipped with improved double A-arm front suspension, stronger rear suspension, and durable drum/disk brake to ensure the safety of our young riders.